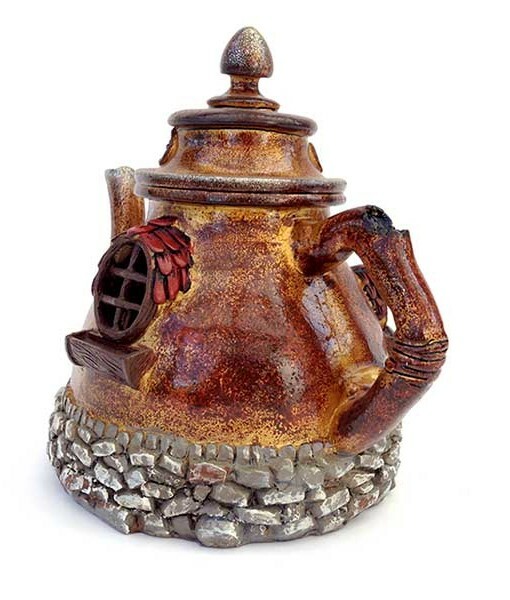 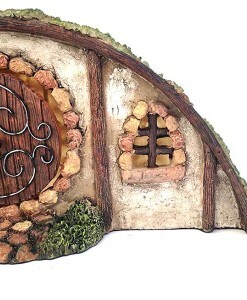 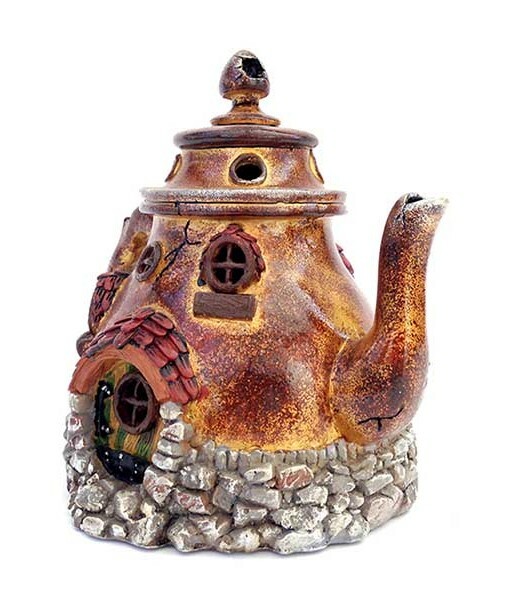 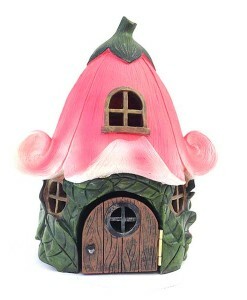 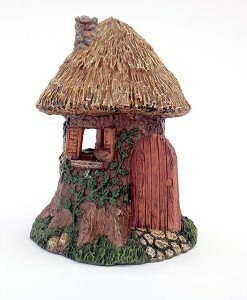 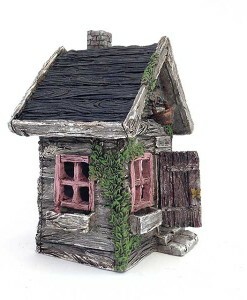 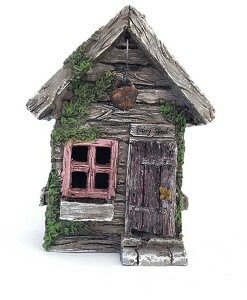 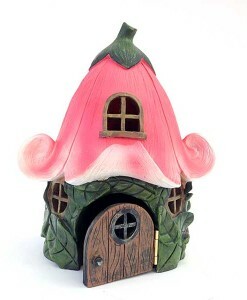 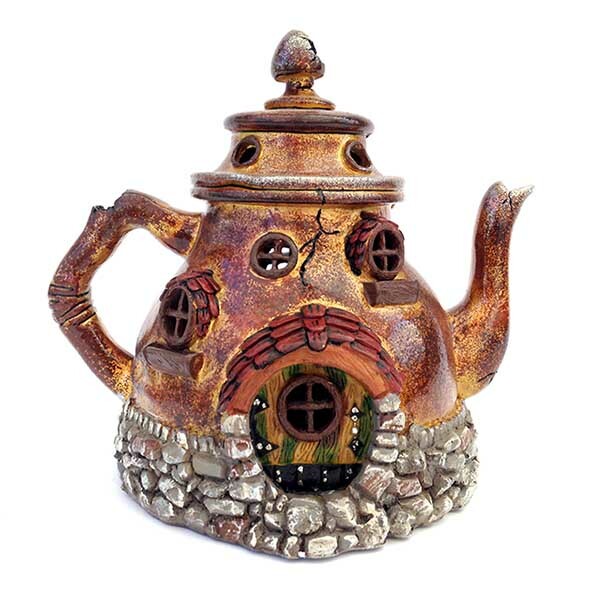 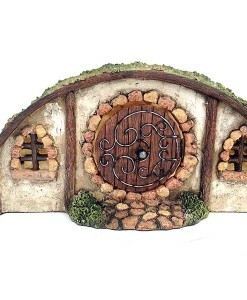 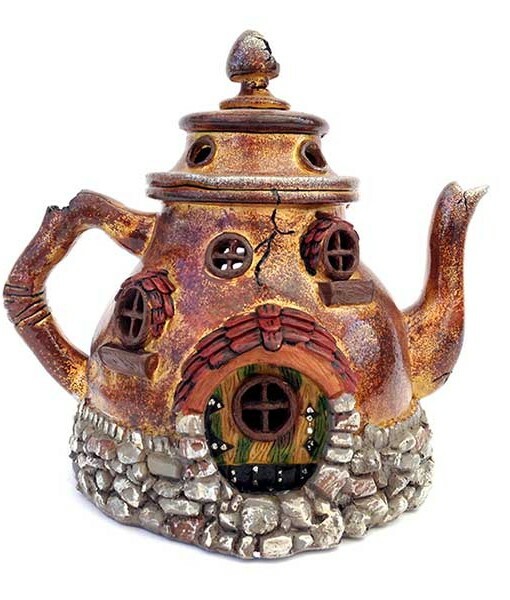 This sweet gourd-like fairy house shaped like a teapot makes a perfect home for fairies, elves and other small creatures of the forest. 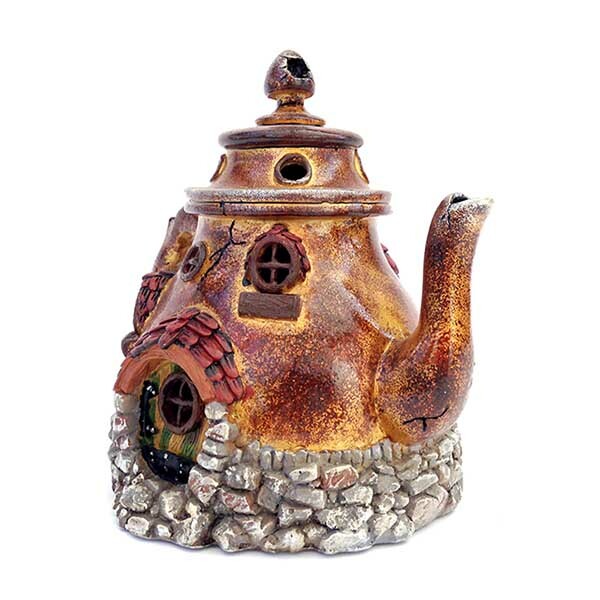 This sweet gourd-like fairy house shaped like a teapot makes a perfect home for fairies, elves and other small creatures of the forest. 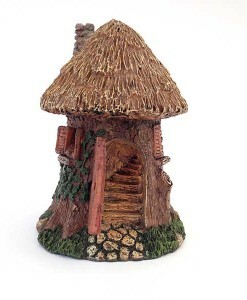 Use it in moist forest-like settings where the nymphs would live. 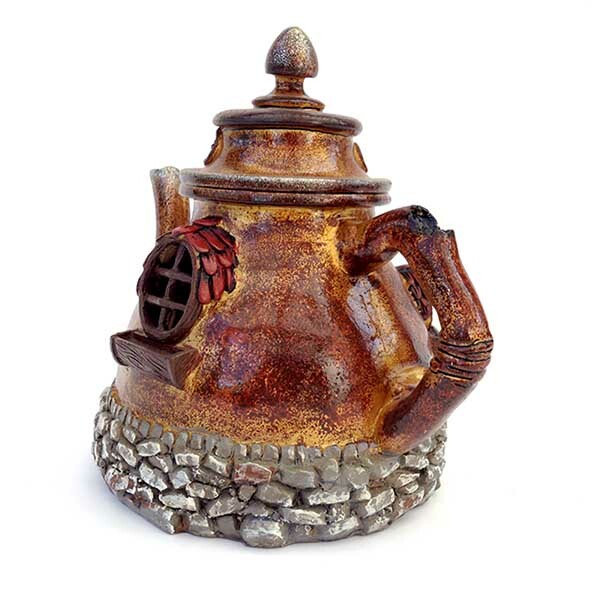 Dimensions: 8 1/2″ wide, 6 5/8″ deep, 7 1/4″ high.